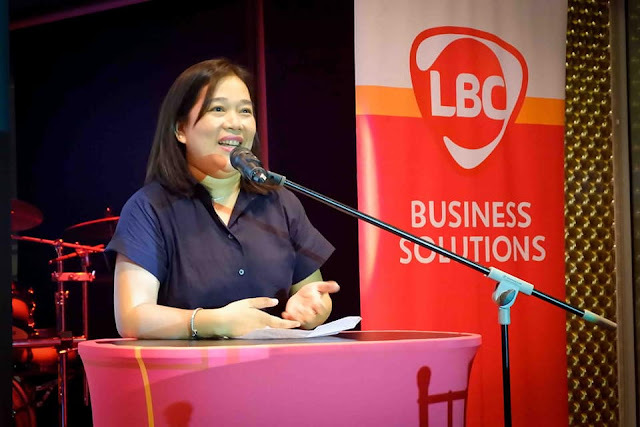 LBC has, time and again, proven that they will go to great lengths to serve their customers and their ever-changing needs. Recently, LBC hosted a special night for Online Sellers titled “LBC On the Move”. 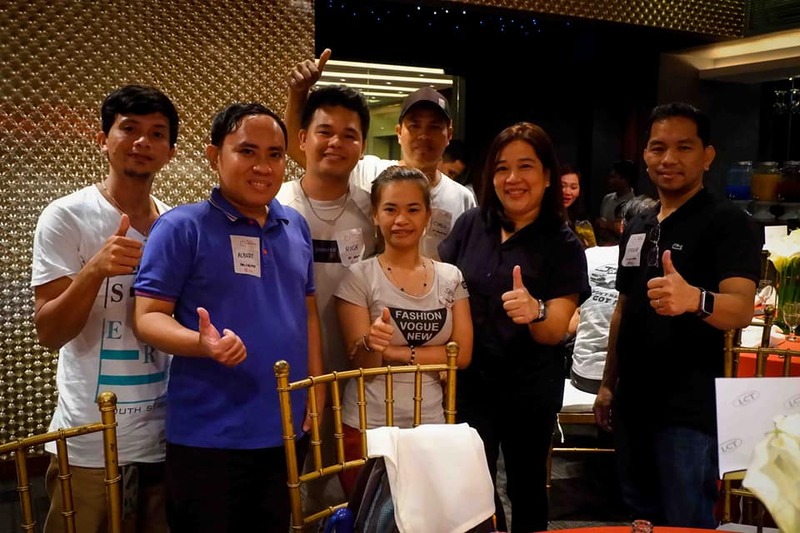 Held at Cities Events Place in Quezon City, the event served to introduce and enjoin the sellers to use LBC’s various online services. 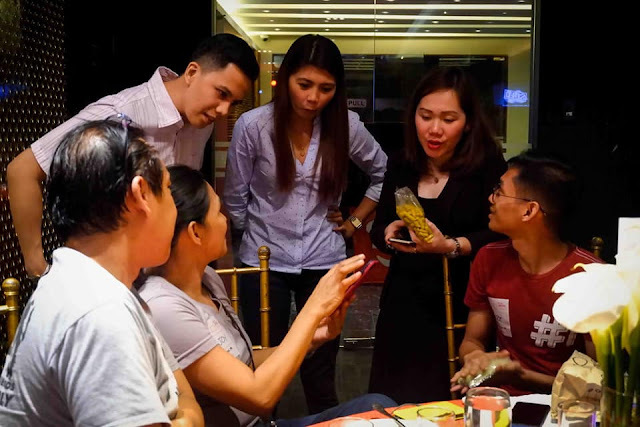 Before a crowd of online sellers who came from as far as the provinces of Bulacan and Pampanga, LBC underlined the services they can offer so online sellers can run their businesses as smoothly and conveniently as possible. Jet Paulo, Asst.  Vice President for LENT Corporate Sales, explains: “There’s no doubt that the online business is at its peak right now. So looking for the right partner in helping social sellers with their needs is very crucial. Kayanaman nandito ang LBC para maglingkod sa kanila”. Paulo was accompanied by the full complement of her LBC Sales Team who came to answer the sellers’ questions regarding LBC’s Online facilities. The online sellers were taken through the whole range of services LBC can offer (for businesses large and small) to simplify their everyday logistics needs. Two such services offered to the sellers are Cash on Payment (COP)and Cash on Delivery (COD). COP gives customers the option to add LBC as a pick up point instead of the traditional meet-ups. COD, on the other hand, give the buyer the option to pay for their item only upon delivery. In both cases, LBC takes care of remitting the payment to the seller.